Broncho-Vaxom is an Immunostimulant for prevention and prophylaxis of upper and lower respiratory tract infections available as capsules. Broncho-Vaxom is an immunostimulant that, by boosting the immune system, works to increase a person’s natural defenses against a variety of respiratory pathogens. In clinical trials, it has been shown to reduce the incidence of exacerbations in people with COPD. 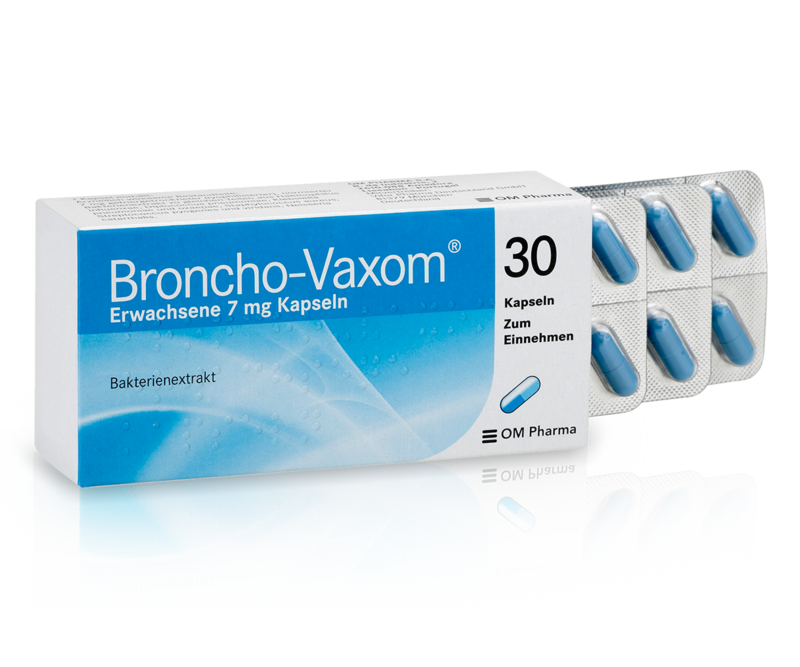 Broncho-Vaxom is an oral treatment that consists of an extract of eight different kinds of bacteria involved in respiratory infections. The production of antibodies in the respiratory system can be divided into five stages, starting at the digestive level, where the process of activating the immune system begins. Then, the major cells involved in the body defense, lymphocytes B and T, are activated. These cells circulate in the blood and lymphatic vessels until they reach the respiratory tract, where specific antibodies (IgG) are produced locally, enhancing the body’s defense against recurrent respiratory infections. Broncho-Vaxom has protective effects because it induces the synthesis of antibodies, and at the cellular level stimulates the production of phagocytes (cells that ingest foreign particles, including as bacteria, carbon or dust) that work to destroy invading pathogens. 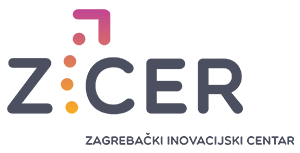 © 2018 Terra Lab International. All rights reserved.